Vplab bottle has a functional design and good grip so it’s easy to hold, easy to open and easy to use anywhere and anytime. Vplab water bottle is suitable for water and different sports drinks, the 750 ml size easily fits in a backpack, a drawstring bag, a tote bag and it is perfect for cycling because ideally fits bottle cage. Cycling requires you to drink a lot of water and the shape of cycling water bottles is critical to ensure that it remains in your water bottle cage. Vplab Bottle Gripper is made from soft recycable plastic and is suitable for the dishwasher. 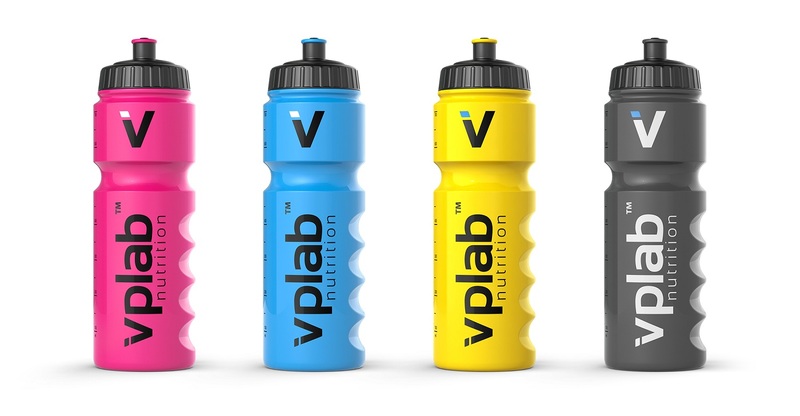 Water bottles are becoming very fashionable and Vplab bottle comes in 4 different colours: yellow, pink, blue and black so you can choose from this variety of colours which suits you today.